The "Yes Scotland" campaign is planning a multimillion-pound marketing drive to encourage the public to vote for Scottish independence in September's referendum. According to a report in the Daily Telegraph, the pro-independence campaign is getting ready to launch a £2.5m outdoor ad campaign next month. Further bursts of activity will take place around the Commonwealth Games in Glasgow in July, and in the weeks leading up to the 18 September vote. 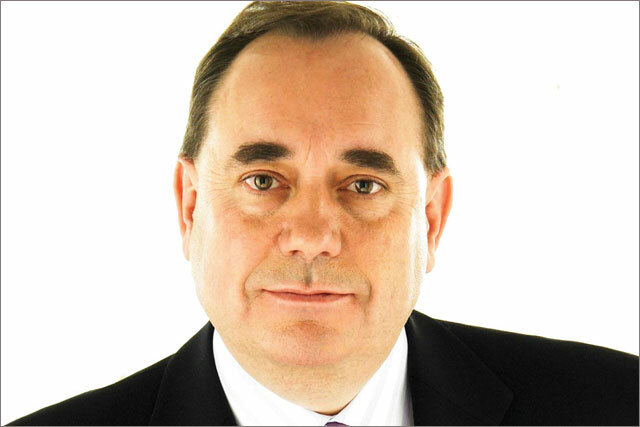 It is reported that the pro-independence campaign, led by Scottish First Minister Alex Salmond, will spend up to £7m on a combination of print, cinema and digital advertising. During the official campaign, which begins on 30 May, both pro and anti-independence camps are limited by a campaign spending cap of £1.5m. A spokesperson for the pro-UK Better Together campaign has accused the Scottish Government of using public funds for the political campaign – a claim it denies. He said: "The SNP have already spent hundreds of thousands of pounds of taxpayers' money on billboards and advertising agencies. They have shown that no budget is too big when it comes to using our money to pay for propaganda for their independence campaign." A Yes Scotland spokesperson said: "We are working hard to achieve a Yes vote so that Scotland's future is in Scotland's hands. In terms of donations received, we have made it clear that we will publish further details in due course." Last month, it was revealed that Yes Scotland director of marketing Ian Dommett was to leave his post.